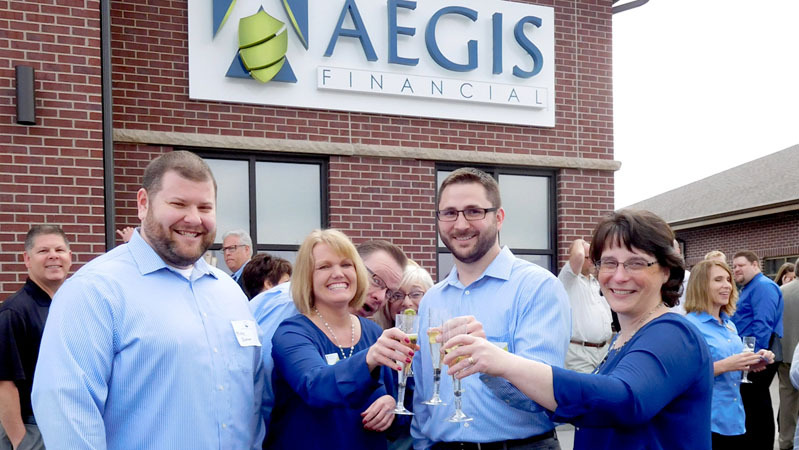 All AEGIS clients can log into our online portal to view real-time summaries and updates. 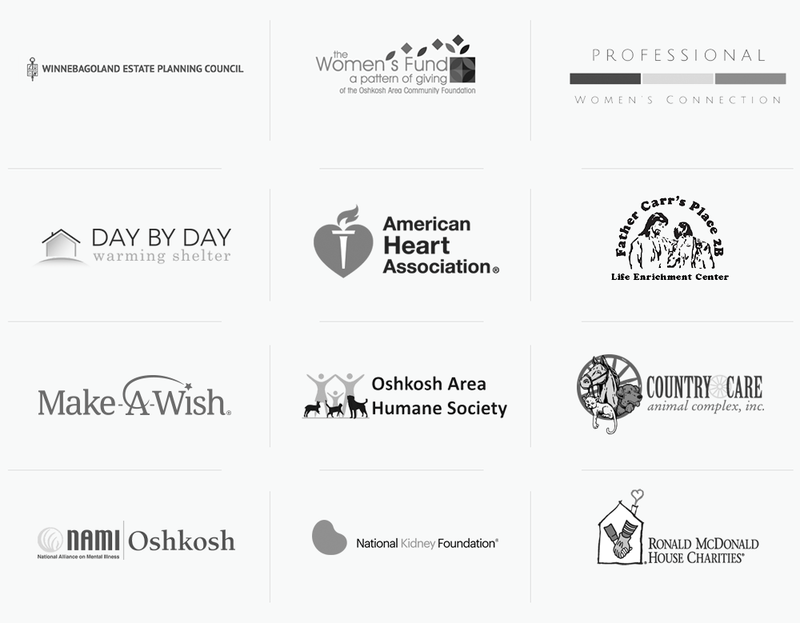 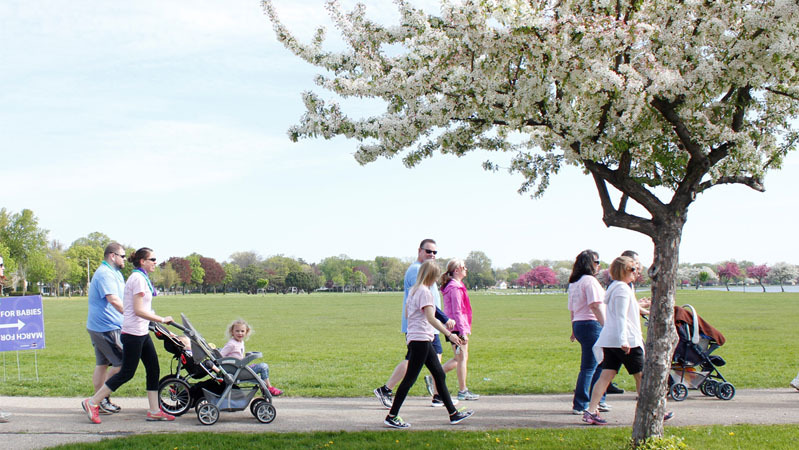 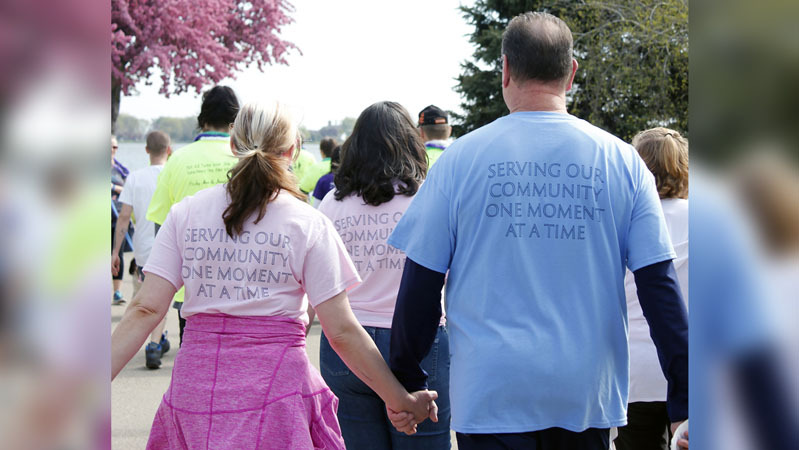 As active members of our community, we happily dedicate time and resources to the following organizations and charities. 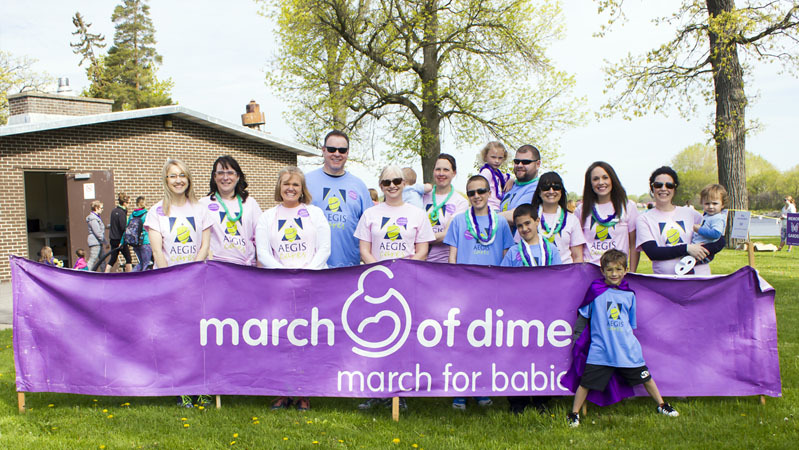 Please reach out to us if you are interested in participating or partnering with us. 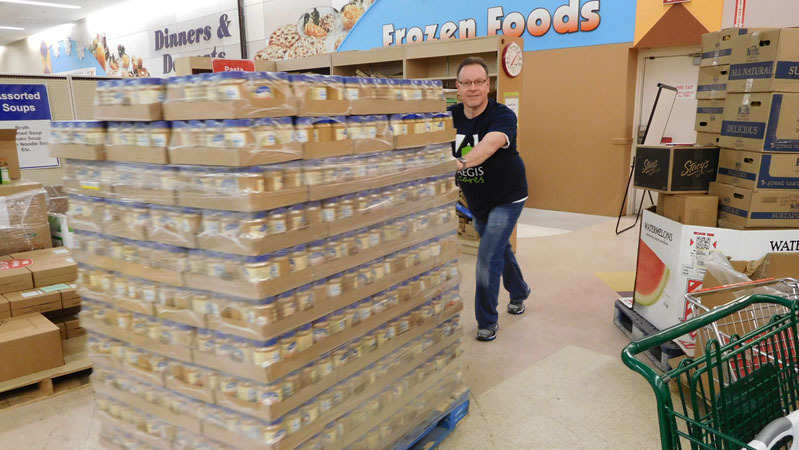 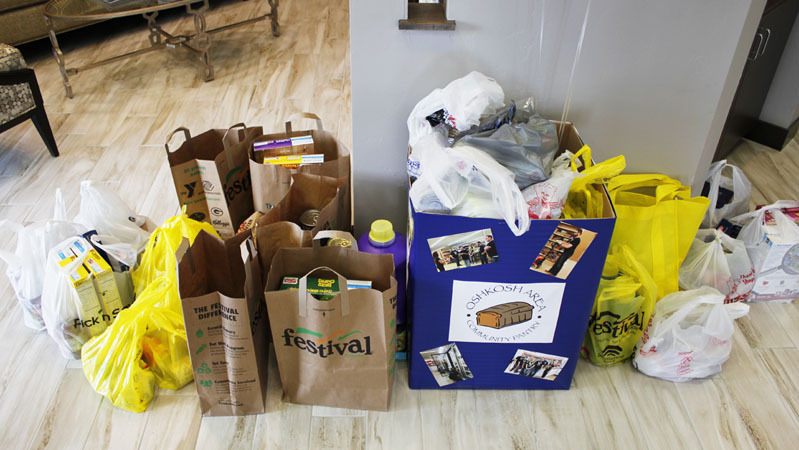 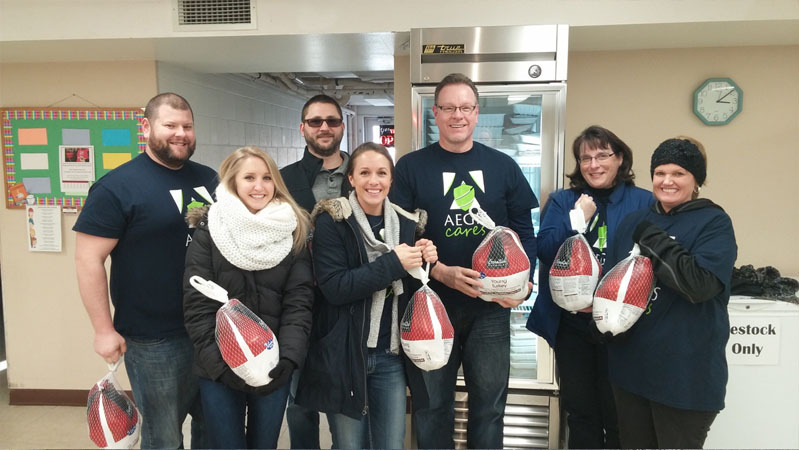 The AEGIS Financial team has carried out Roy Duxstad’s tradition for the 10th consecutive year of donating 100 turkeys to a local organization. 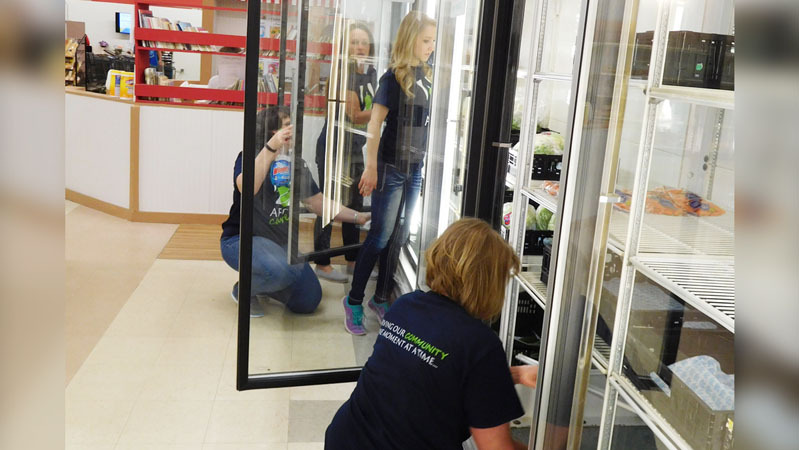 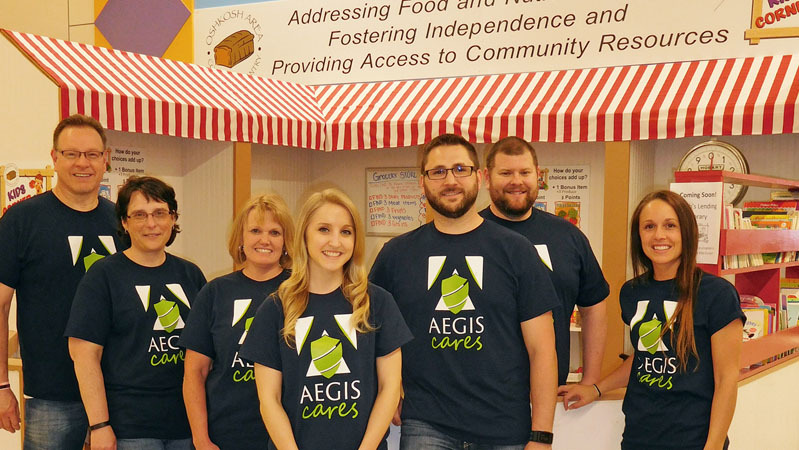 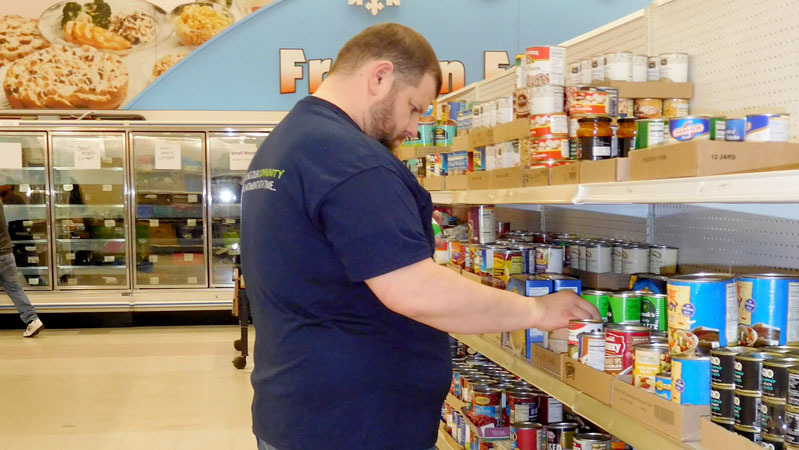 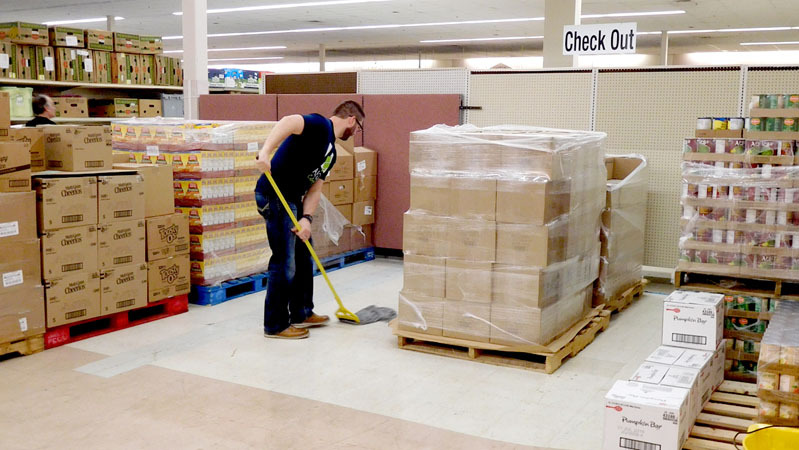 In 2016 the AEGIS team donated the 100 turkeys to the Salvation Army of Oshkosh. 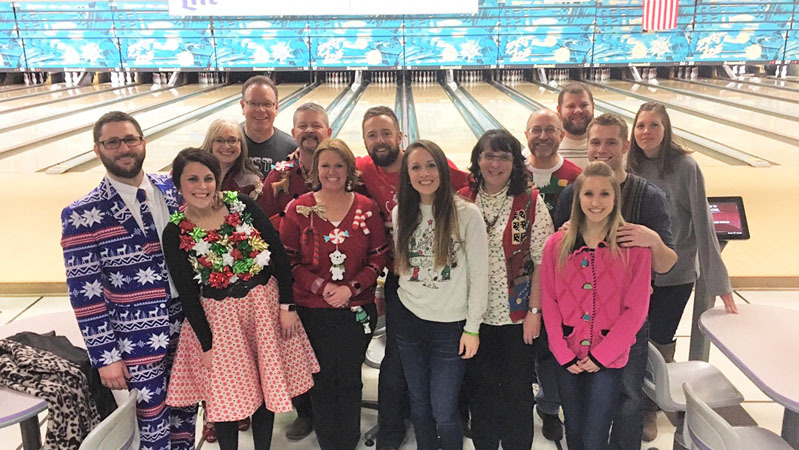 The AEGIS team and their significant others smile big for the camera at their company Christmas party in 2016. 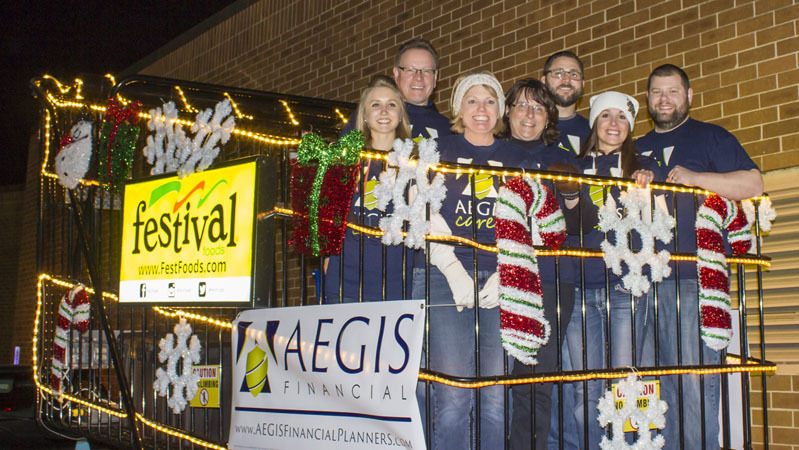 On November 17th, 2016 the AEGIS team and their families rode through the Oshkosh Chamber of Commerce Holiday Parade. 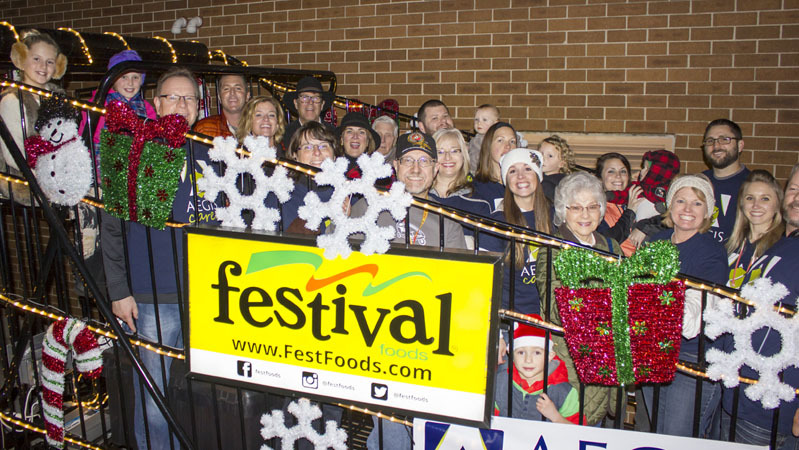 The AEGIS Financial team poses in the Festival Foods grocery cart ready to ride through the Oshkosh Chamber of Commerce Holiday Parade. 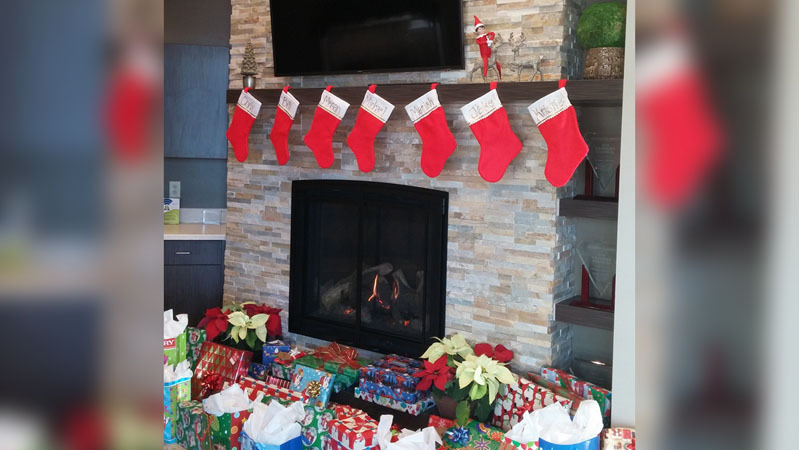 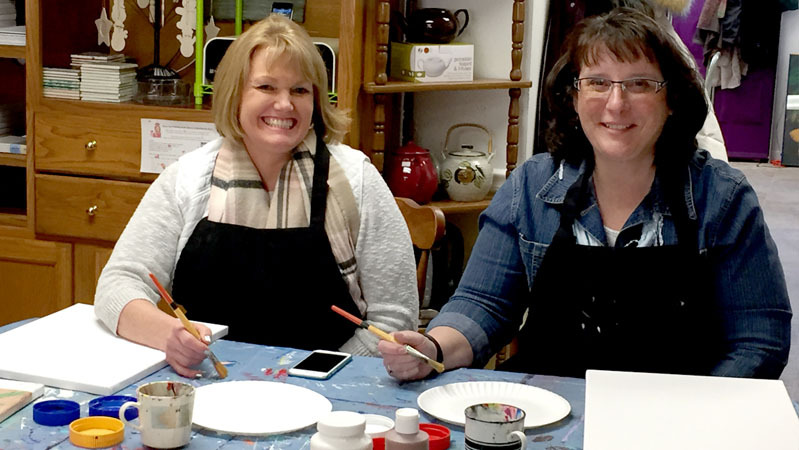 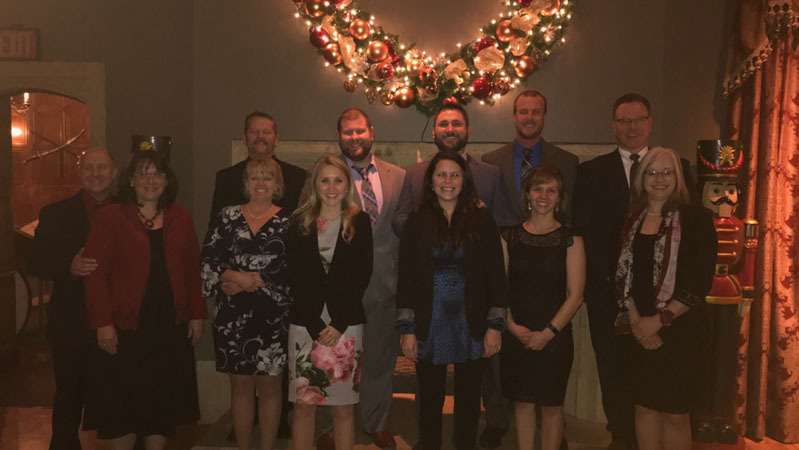 On December 7th, 2017 the AEGIS team hosted their annual Christmas Soiree Event for their clients and significant others at the Paine Art Center and Gardens in Oshkosh. 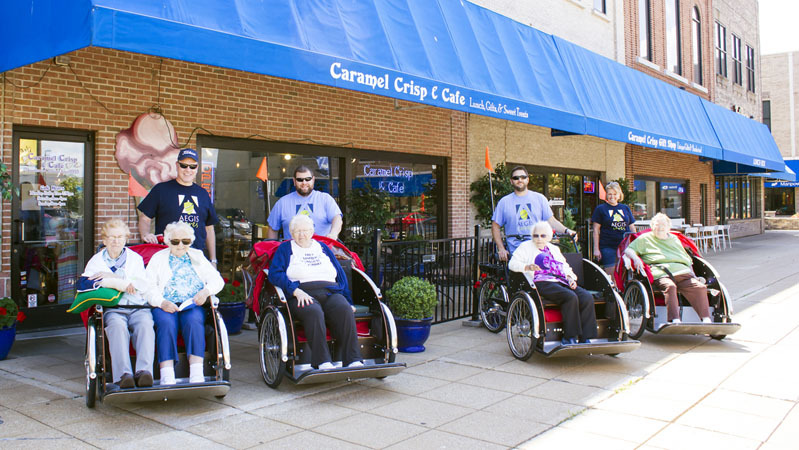 On July 28th of 2017, Bill Bowman, Michael Donnan, Jake Harmsen and Kristie Hennes took a quick break at Carmel Crisp Café in Oshkosh to enjoy a refreshing ice cream cone with the individuals at Bethel Home. 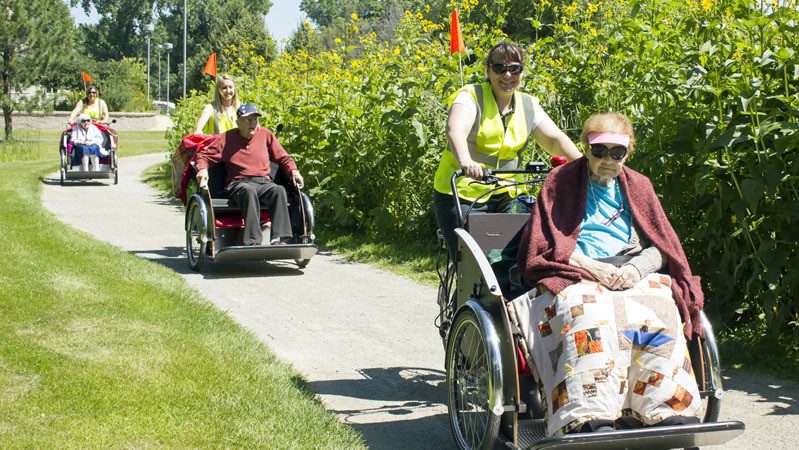 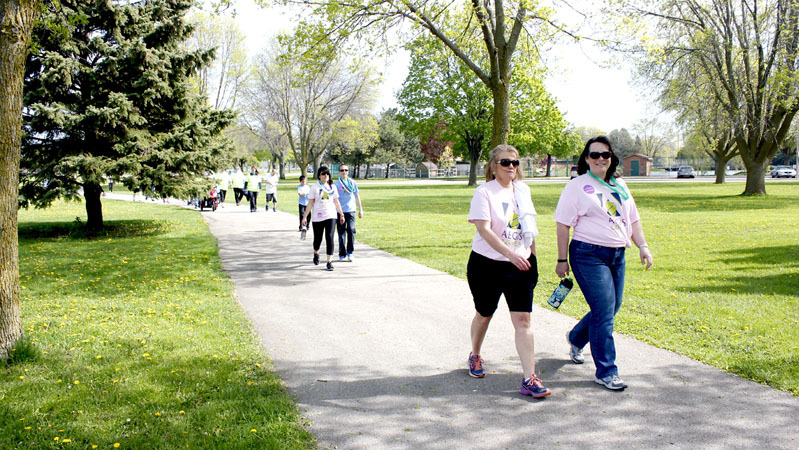 Mariah Marchant and Chris Otte of the AEGIS Financial team smile while biking individuals from Bethel Home through the park on their rickshaw bikes. 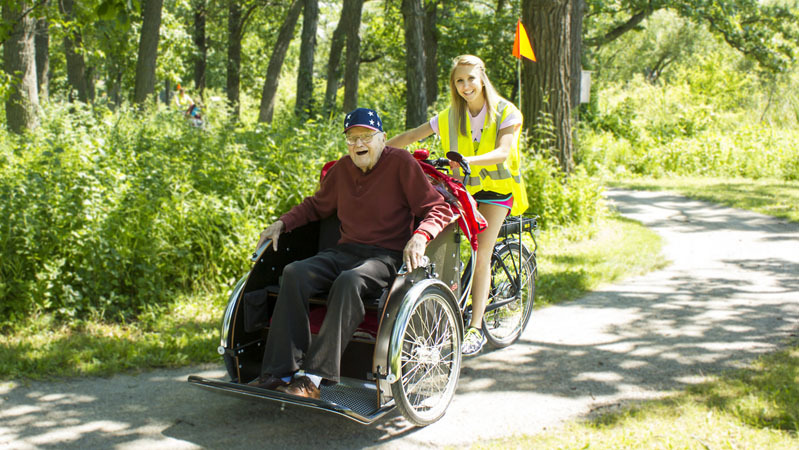 Mariah Marchant of the AEGIS Financial team smiles big for the camera as she’s enjoyed the afternoon biking individuals around Oshkosh from Bethel Home. 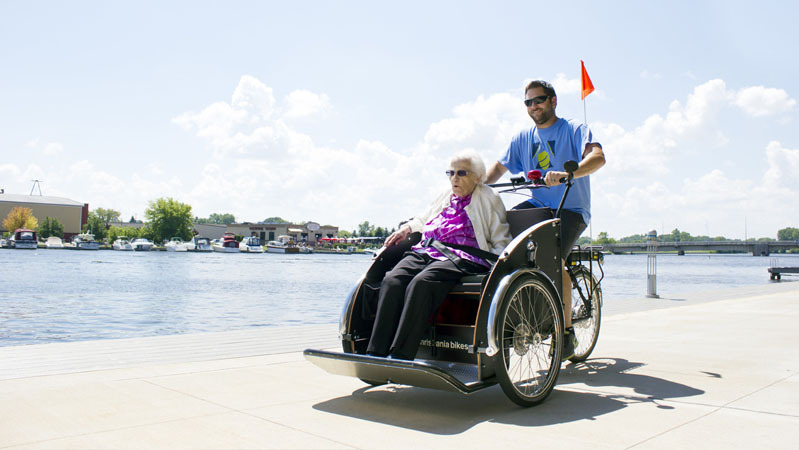 Jake Harmsen of the AEGIS Financial team enjoyed the summer afternoon biking individuals from Bethel Home around the Oshkosh River. 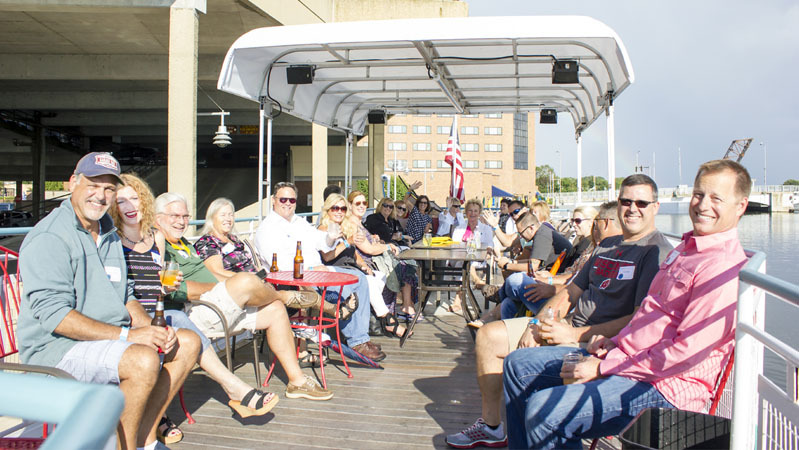 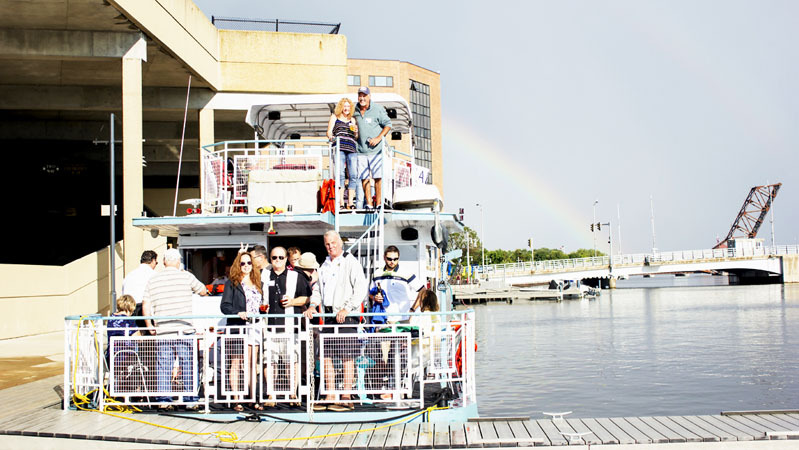 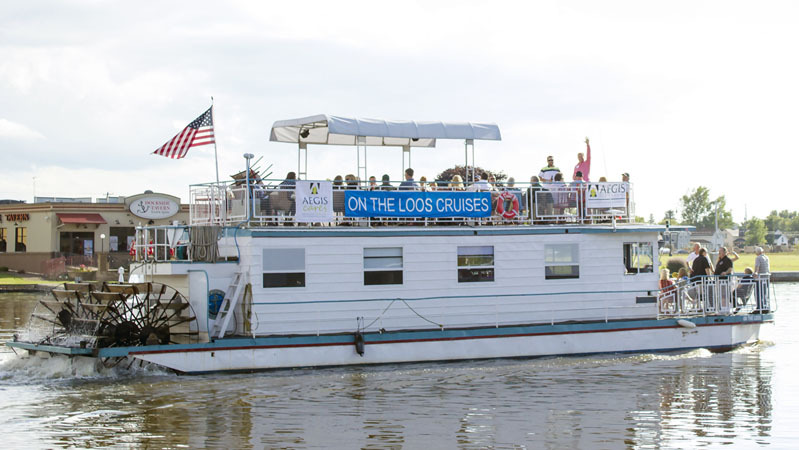 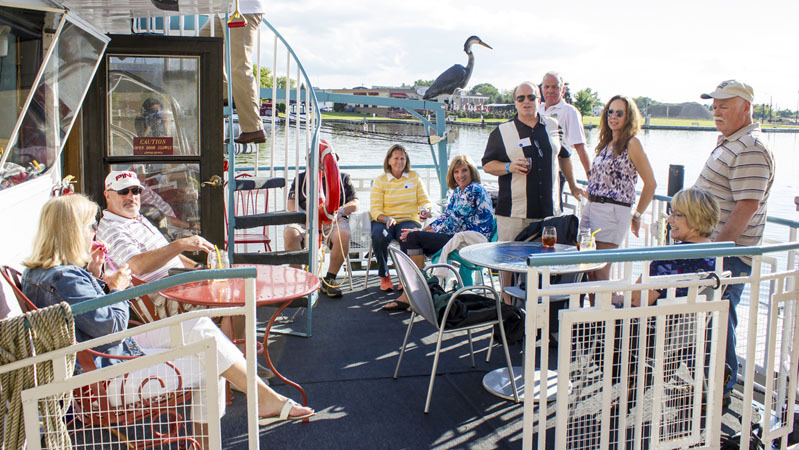 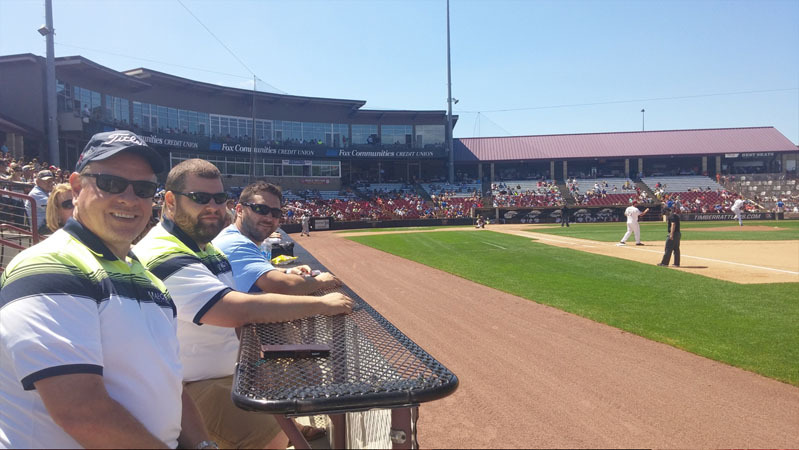 On August 10th, 2017 AEGIS Financial hosted their first New Client & Referral Event on The Loos Cruise & Concert in Oshkosh. 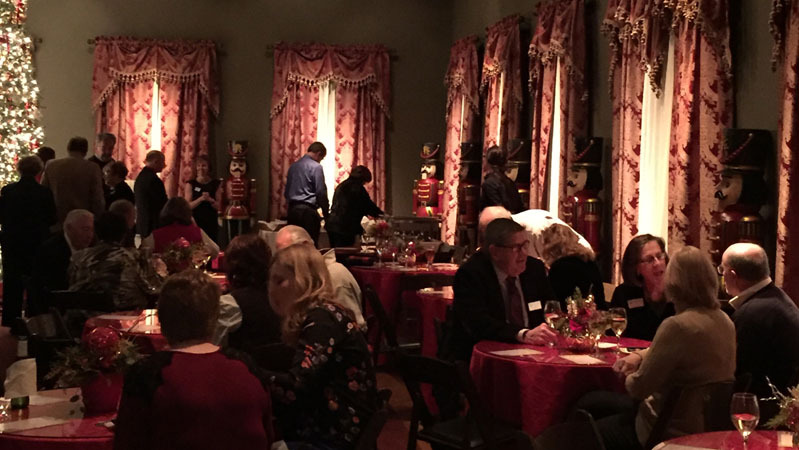 The clients at AEGIS Financial embrace the magical night at the Paine Art Center and Gardens in Oshkosh at the 2017 Christmas Soiree. 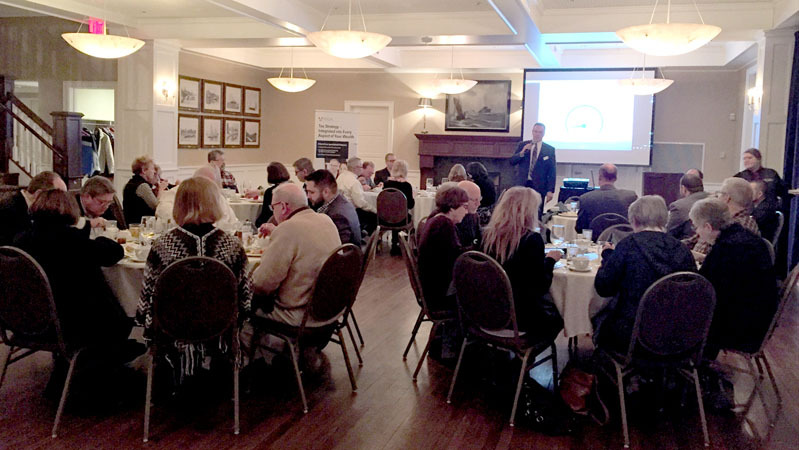 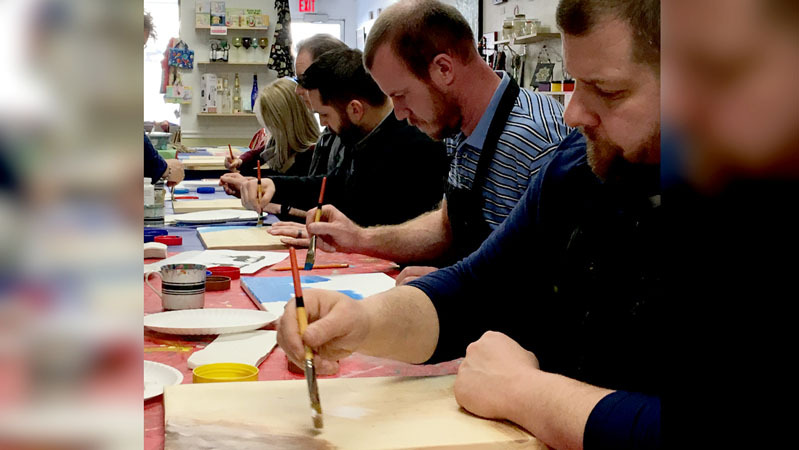 In November 2017, the AEGIS team conducted their quarterly Professional Development Day. 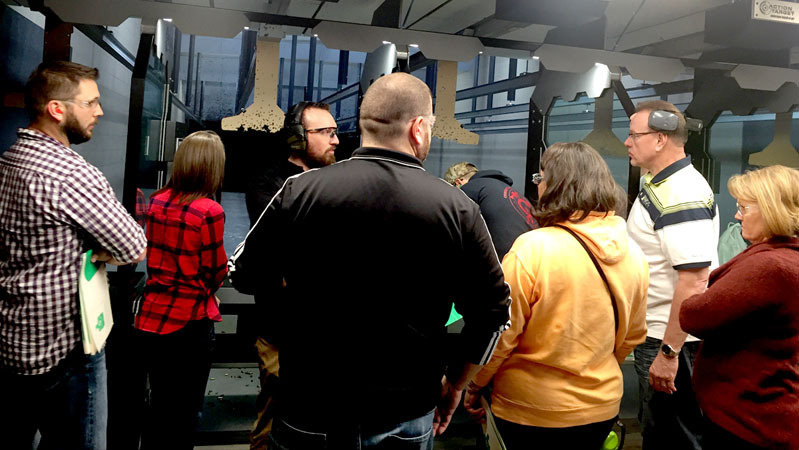 After their morning meeting, the team spent the afternoon at Fireline Shooting & Training in Appleton to shoot off some rounds. 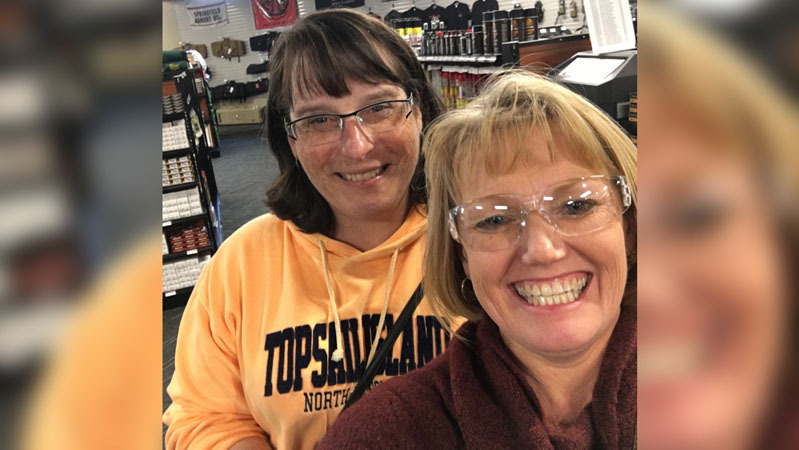 Kristie Hennes and Chris Otte show their excitement prior to entering the range. 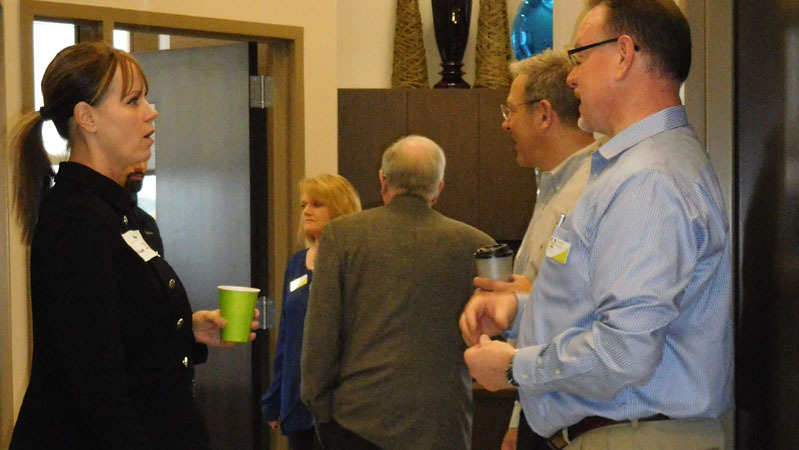 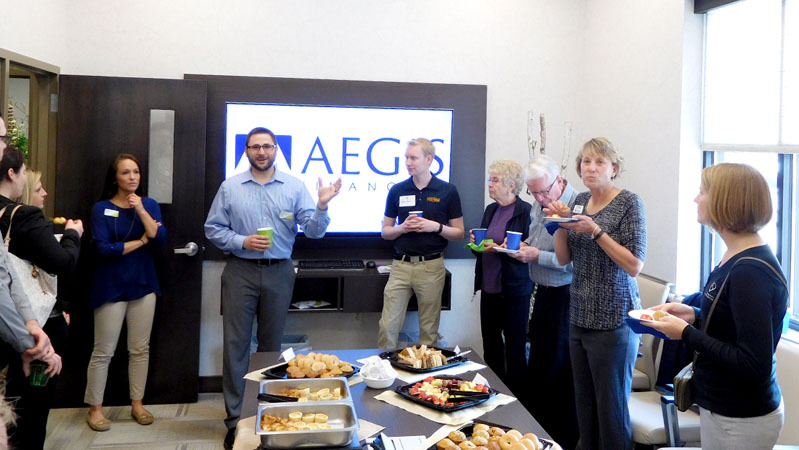 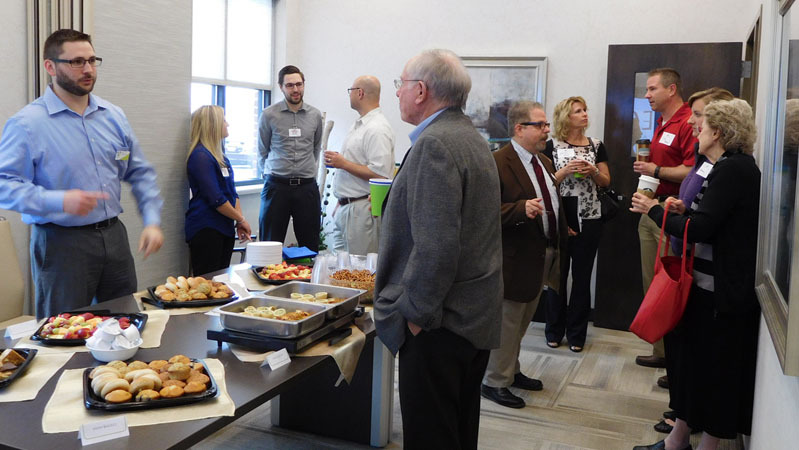 Bill Bowman connecting with business professionals at AEGIS Financial’s Open House on April 21st, 2016. 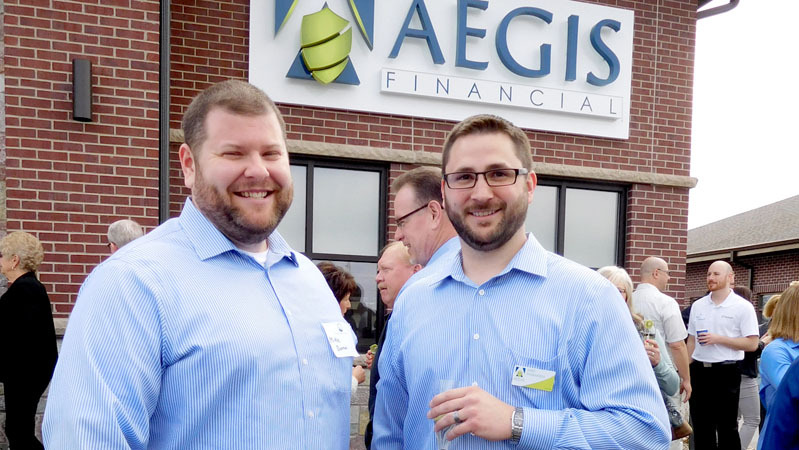 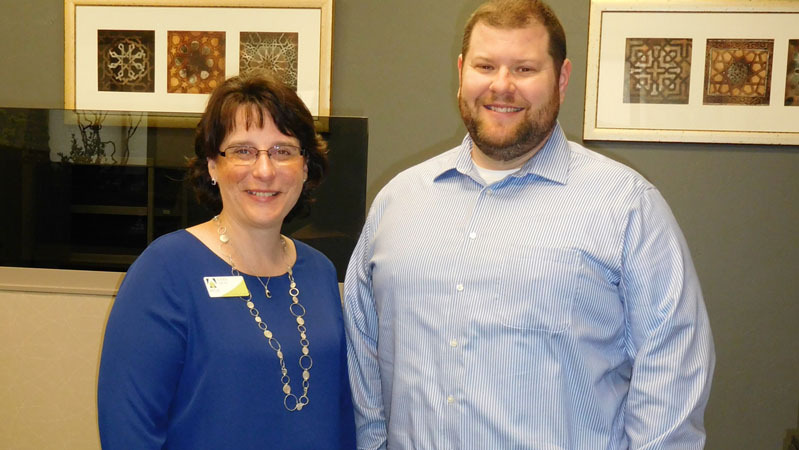 Chris Otte and Michael Donnan pose for the camera during AEGIS Financial’s Open House. 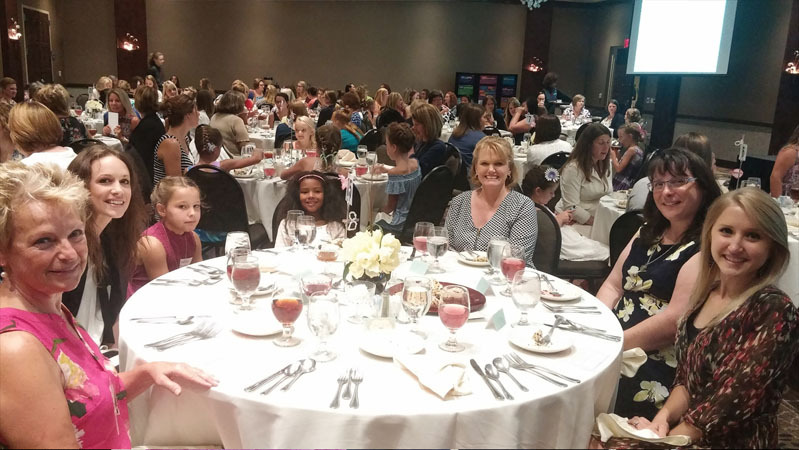 Mariah Marchant, Chris Otte and Kristie Hennes along with a few AEGIS Financial clients sit alongside two girls from the Boys & Girls Club at the Afternoon Tea Event sponsored by the Boys & Girls Club of Oshkosh. 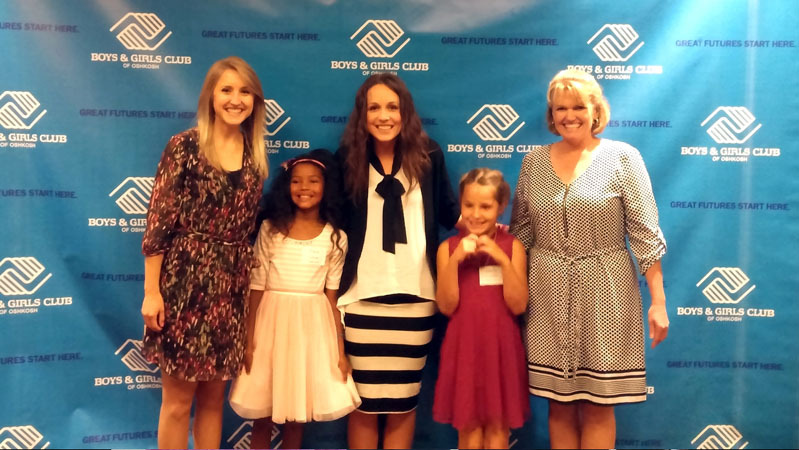 Mariah Marchant, Megan Kok, Kristie Hennes and two girls from the Boys & Girls Club of Oshkosh embrace the spot light of feeling like celebrities at the Boys & Girls Club Afternoon Tea Event. 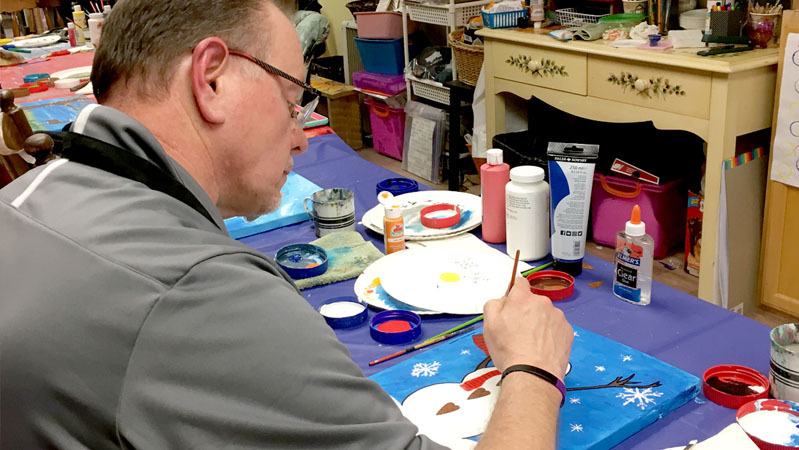 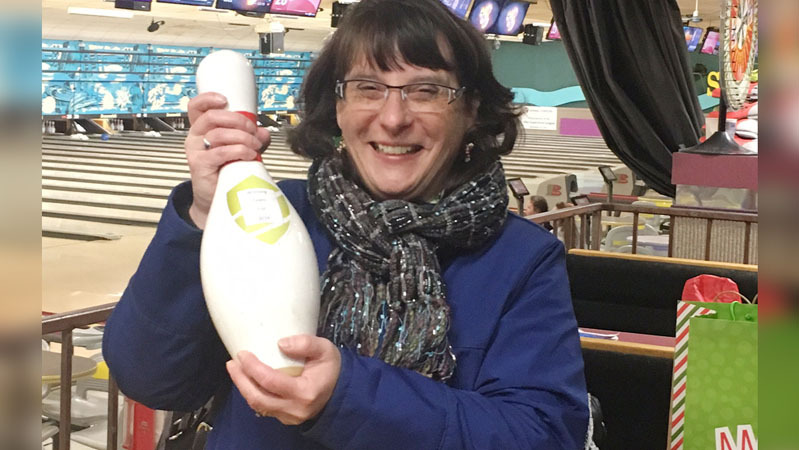 Chris Otte, represents half of the AEGIS Financial team by taking first place at the company’s 2016 Christmas Party. 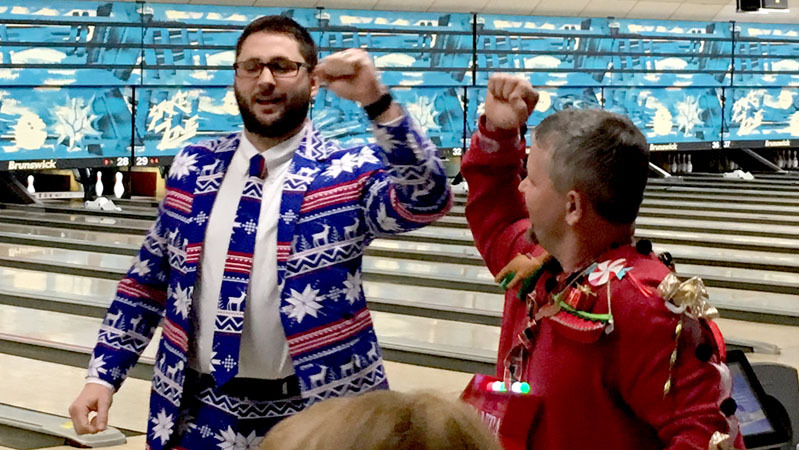 Jake Harmsen gives an arm bump for bowling a strike at the AEGIS Financial 2016 Christmas Party. 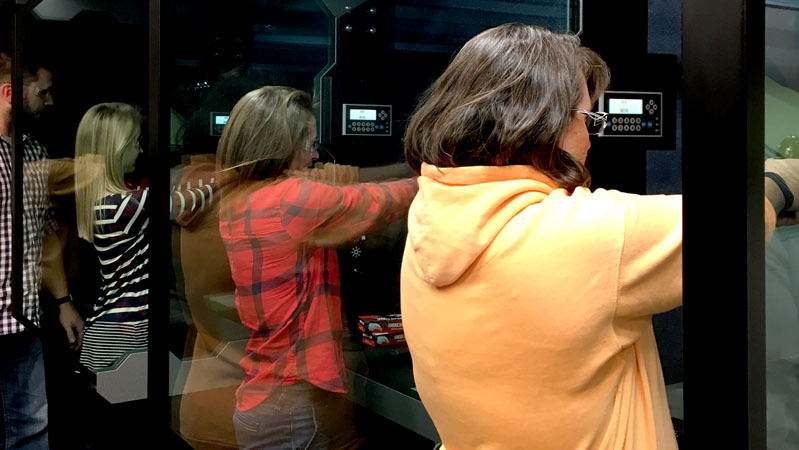 (L-R) Catching Mariah Marchant, Megan Kok and Chris Otte firing off a round at Fireline Shooting & Training in Appleton during AEGIS Financial’s Professional Development Day. 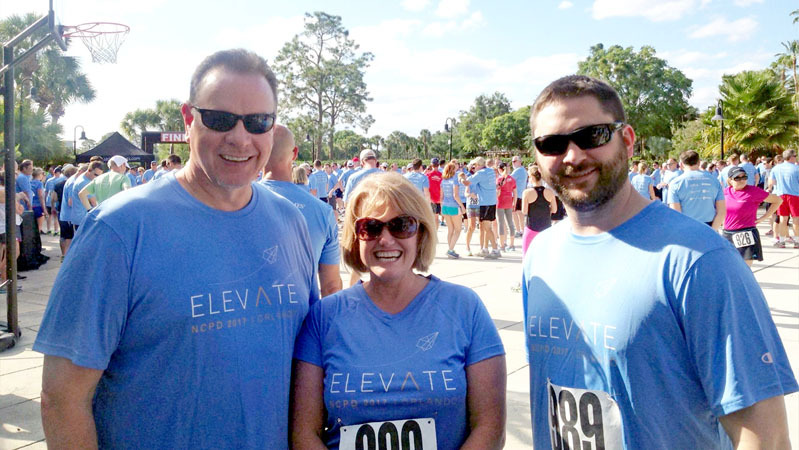 Bill Bowman, Kristie Hennes and Jake Harmsen participate in a walk/run at the 2017 Raymond James Conference. 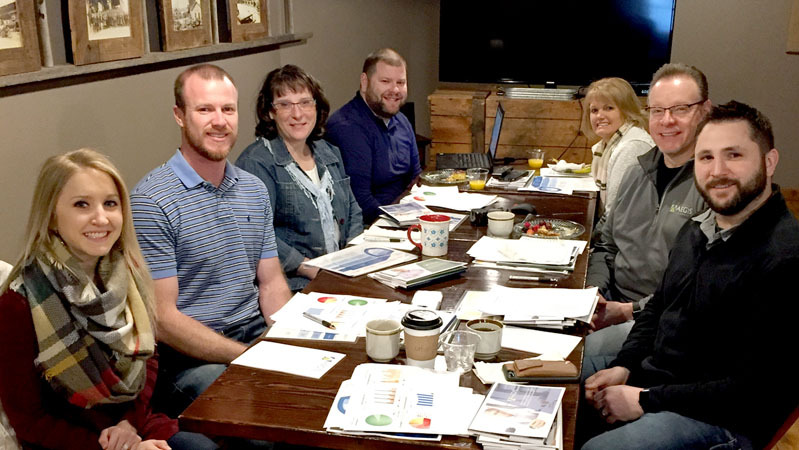 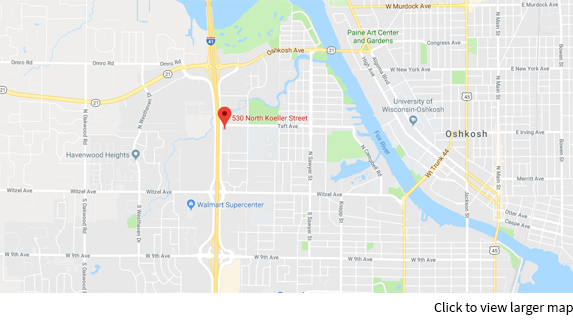 On February 6th, the AEGIS Financial team gathered at Urban Fuel in Fond du Lac for their Professional Development Day. 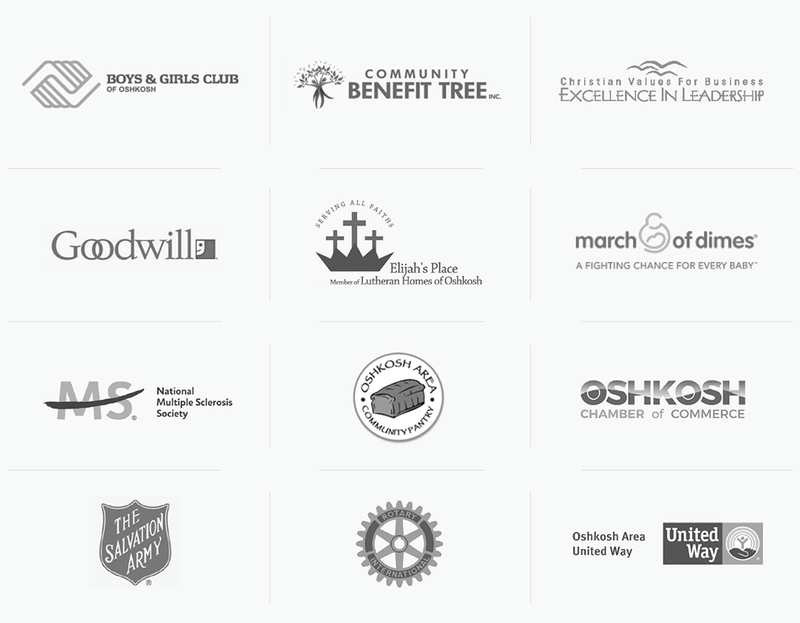 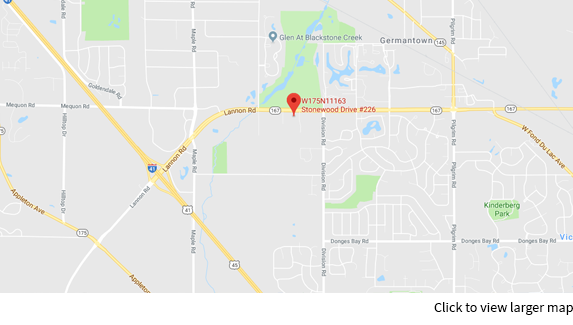 Raymond James is not affiliated with any of the named organizations.